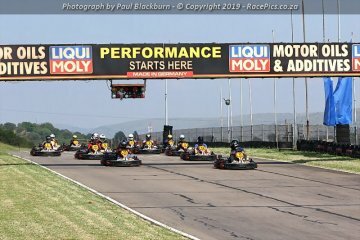 Photographs of the Bridgestone BMW Car Club Gauteng Go-Karting Social – 2019 event held at the Zwartkops International Kart Raceway on 3 March 2019. 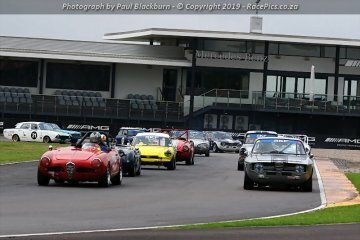 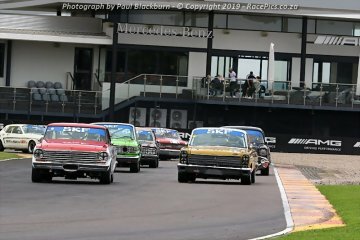 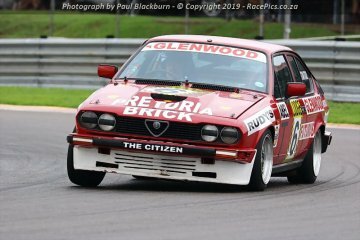 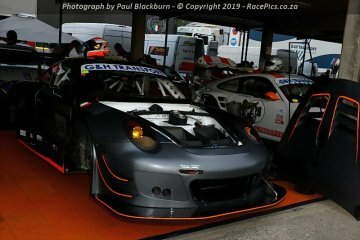 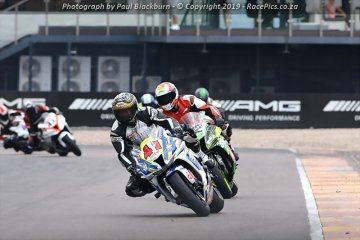 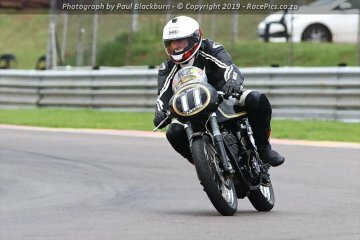 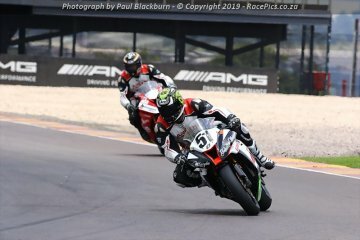 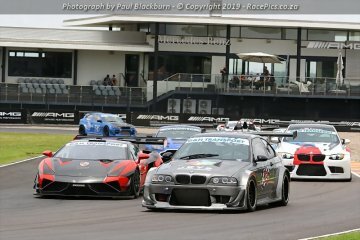 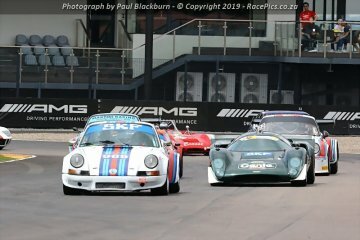 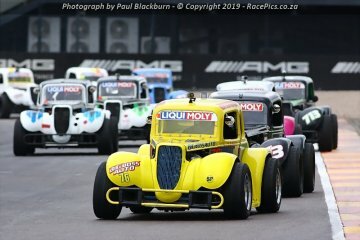 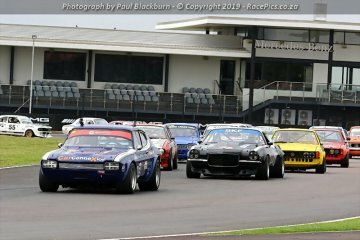 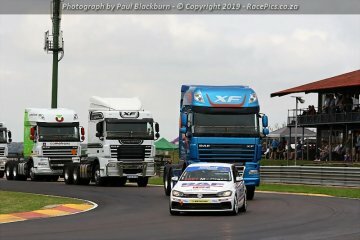 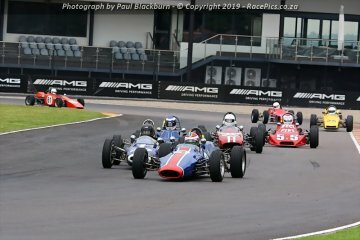 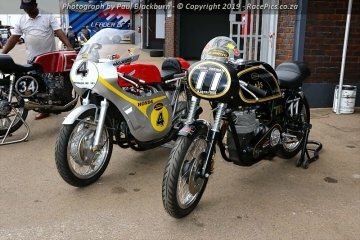 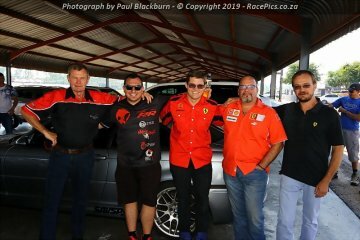 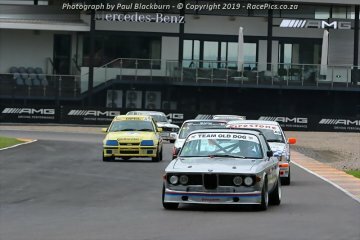 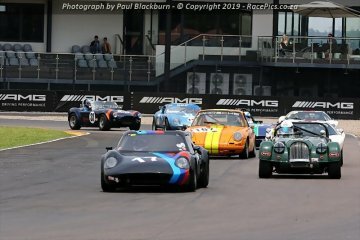 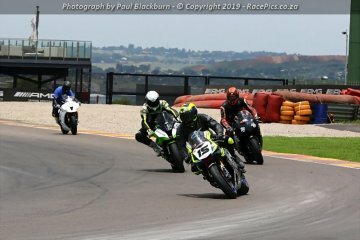 Photographs from the Day Of The Champion – 2019 event at Zwartkops Raceway on 2019-02-03. 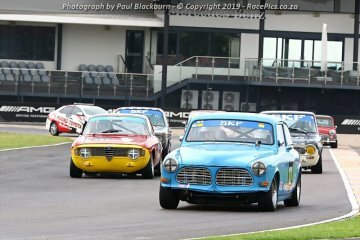 Photographs of The 18th Passion for Speed event held at Zwartkops Raceway on 2 February 2019.